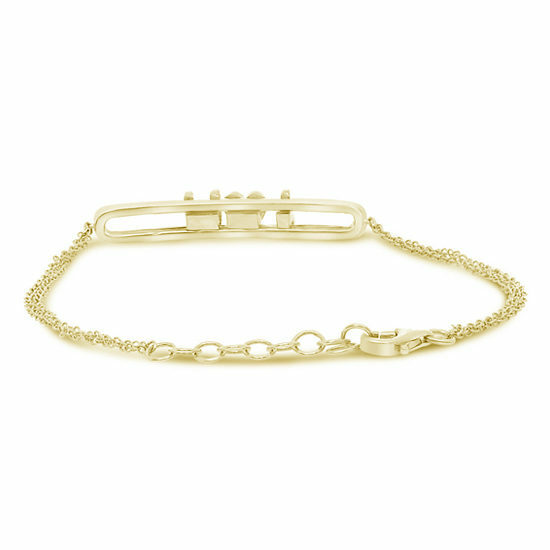 This Gold and diamond chain bracelet says it all. 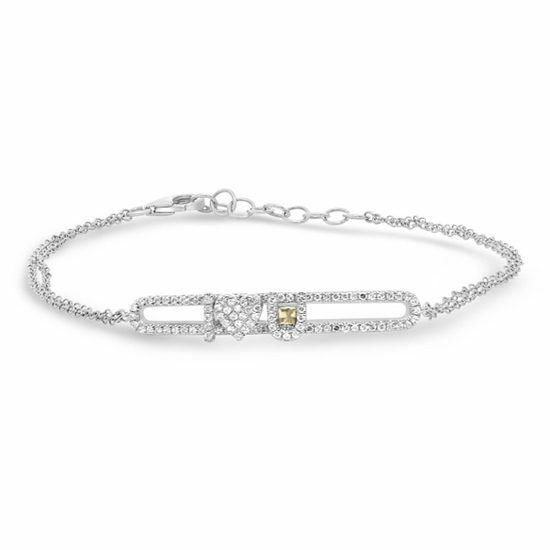 Timeless and elegant, this beautiful diamond bracelet commemorates the spirit of love. The “I love you” charms dance and slide when you move, making this bracelet the perfect accessory to express your love and joy, and her spirit. 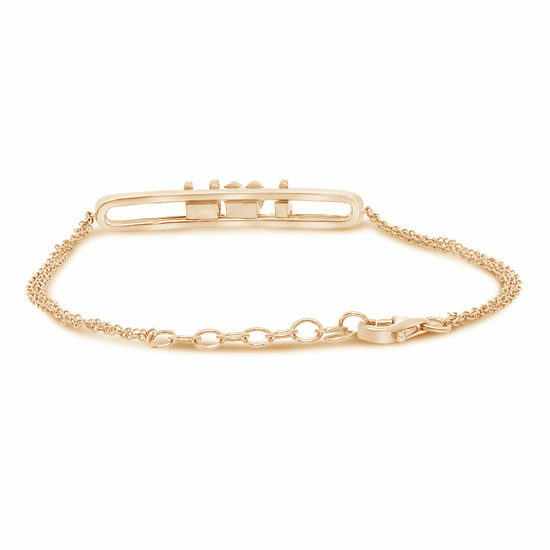 Available in 14k yellow gold, 14k rose gold, and 14k white gold.